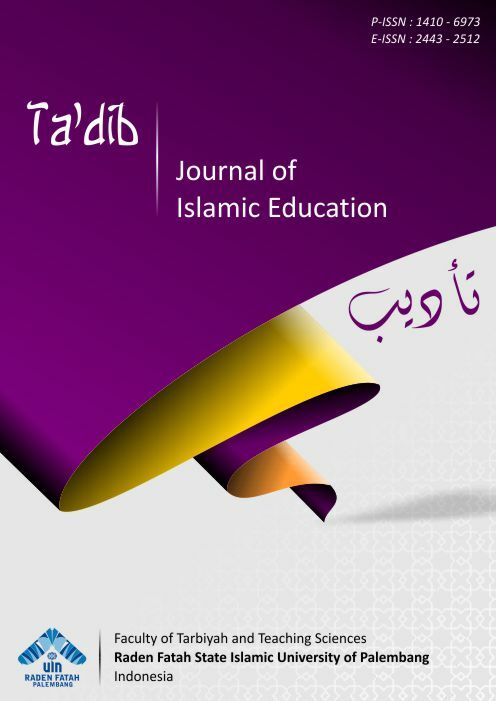 This paper analyses the formation and development of the school trial Islamic religious instruction at public schools in Bavaria. The Bavarian trial was a pioneer project and was described as the nearest to the guidelines of the German Basic Law 7,3 compared to others. Meanwhile the Bavarian Islamic religious instruction has been tried for nearly 15 years. It has been evaluated positively for years, nevertheless its status of a school trial is ongoing. The school trial Islamic religious instruction in Bavaria fell far short of the expectations. It has neither been introduced nationwide in Bavaria nor received the status of a regular religious instruction according to the Basic Law 7,3 analog to the Jewish or Christian religious instruction. It seems that there’s no political will in Bavaria to accept the existing Islamic associations as a religious community according to the Basic Law 7,3. The unconstitutional status of the Islamic religious instruction will intensify the distrust of the Muslims into the Bavarian state.